Area/Size : Carpet 559 Sq.ft to 943 Sq.ft. Area : Carpet 559 Sq.ft. Area : Carpet 657 Sq.ft & 675 Sq.ft. Area : Carpet 823 Sq.ft & 943 Sq.ft. 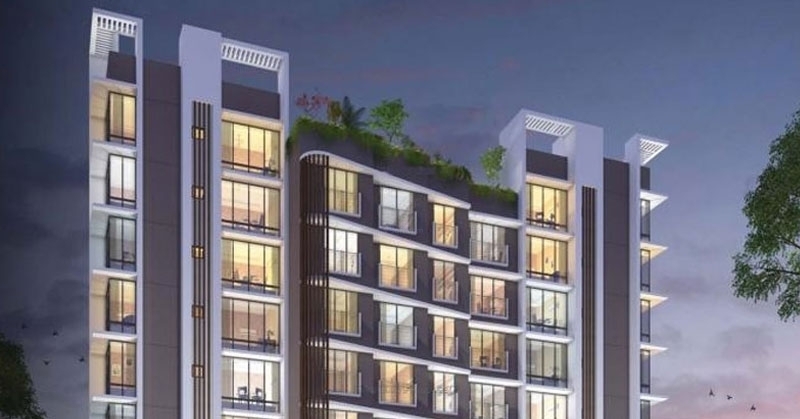 Kabra Divine, developed by Kabra Estate & Investements which presents you 1.5 BHK, 2 BHK & 3 BHK Apartments Carpet Area Ranging from 559 Sq.ft to 943 Sq.ft. The Complex is of 19 floors built up on 0.58 Acres of Land with Iconic Tower and 98 Units. Project is on Pre-launch Stage possession expected by December 2020. The development offers you various Amenities like Lift, Car Parking, Fire Fighting Systems, Waste Disposal, Intercom Facility Maintenance Staff, Security Personnel and etc. The Complex offers you other specifications like Vitrified flooring, Anti Skid in bathrooms, Higher Performance, Aluminium Sliding Windows, Weather Proof Paints, Copper Wiring Concealed, Plumbing & Other Fittings Concealed. Located at, Swami Vivekananda Road, Malad West. 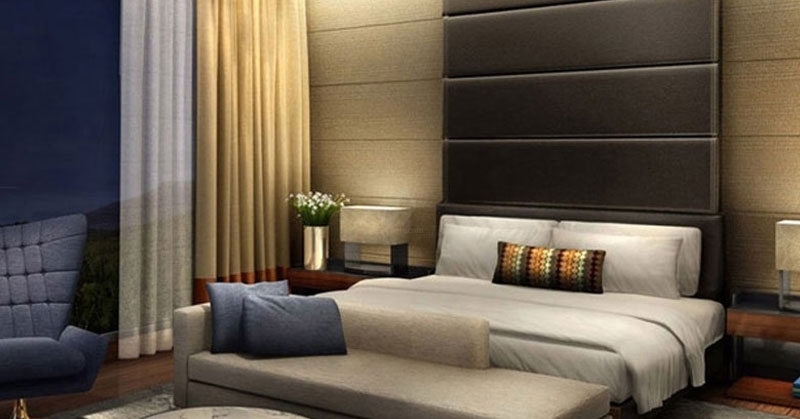 The development provides you a well settled neighbourhoods like Union Bank of India, Noble Medical, Development Credit Bank, Canara Bank and Kasturba Talkies.The complex has a well road network like Swami Vivekananda Road, SCR Road, Parekh Road, Amarshi Road, Rani Sati Marg and Dadisheth Marg.